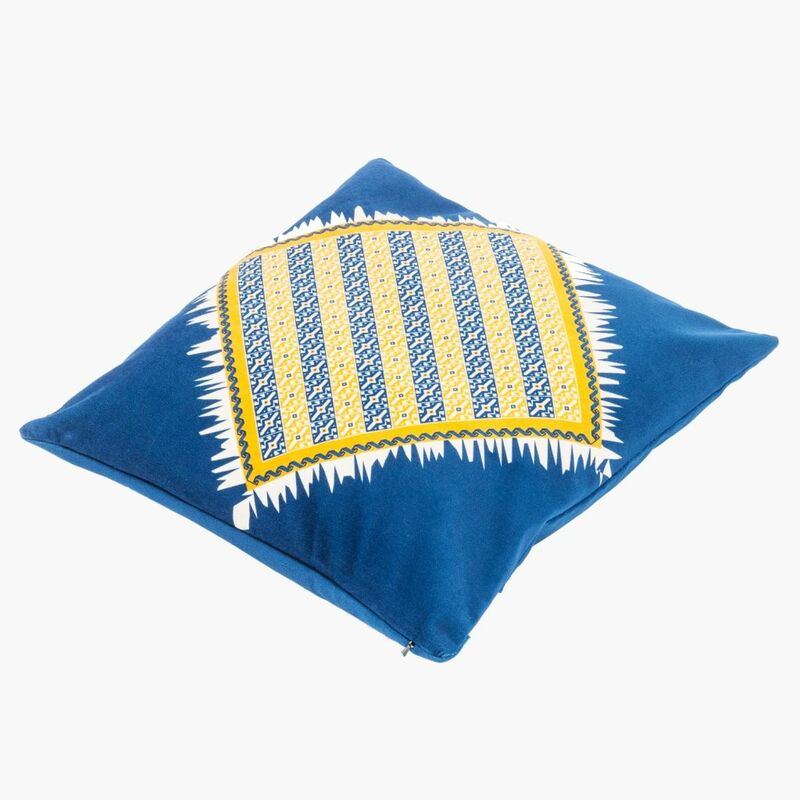 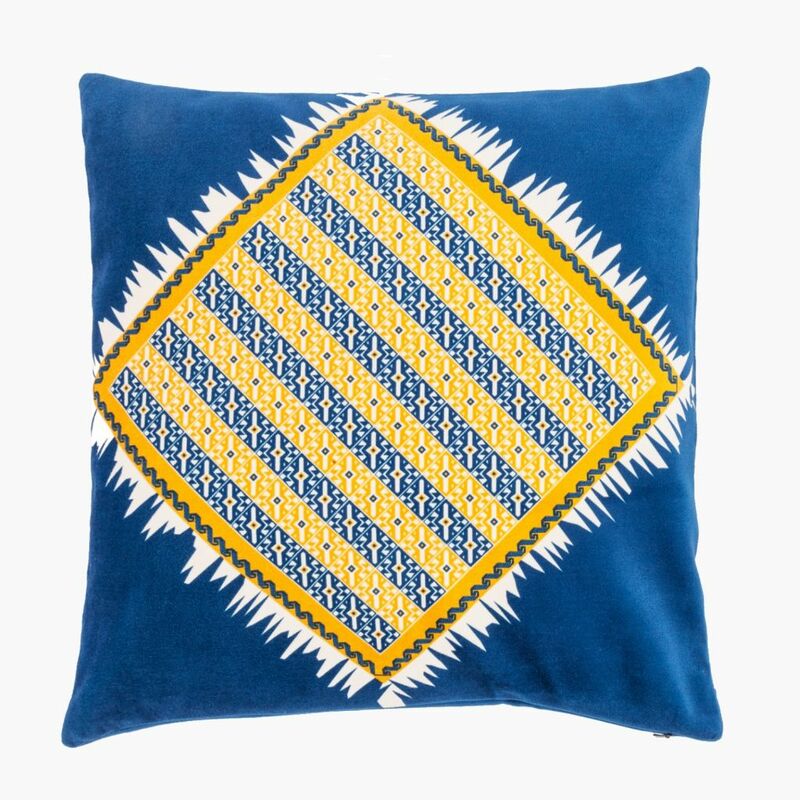 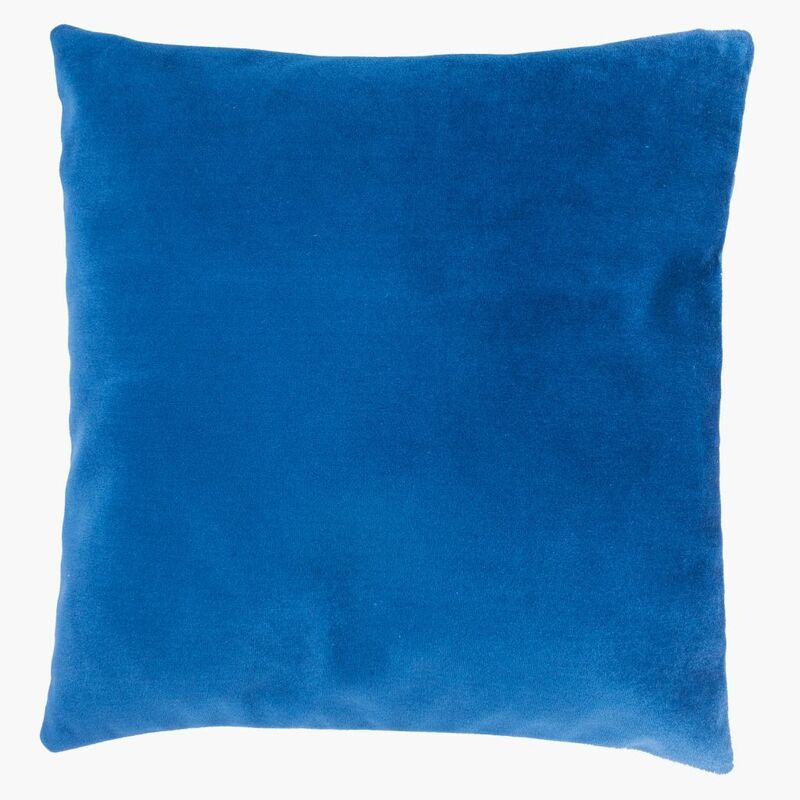 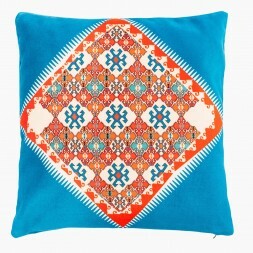 This cushion has been inspired from Kilims of northwestern Khorasan of Iran, a historical region that is today part of Iran, Afghanistan, Turkmenistan and Uzbekistan. 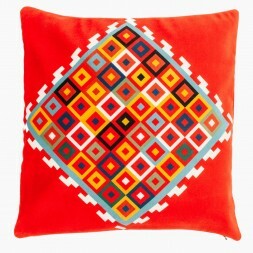 Most Kilim motifs are simple; expressing nature or basic life concepts in abstract geometrical shapes. 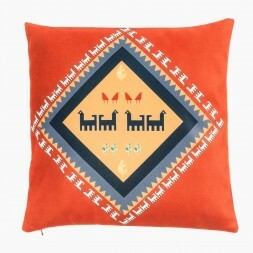 The motif used in this design is called "it al", which means dog's hand , resembling an inseparable part of nomadic life.